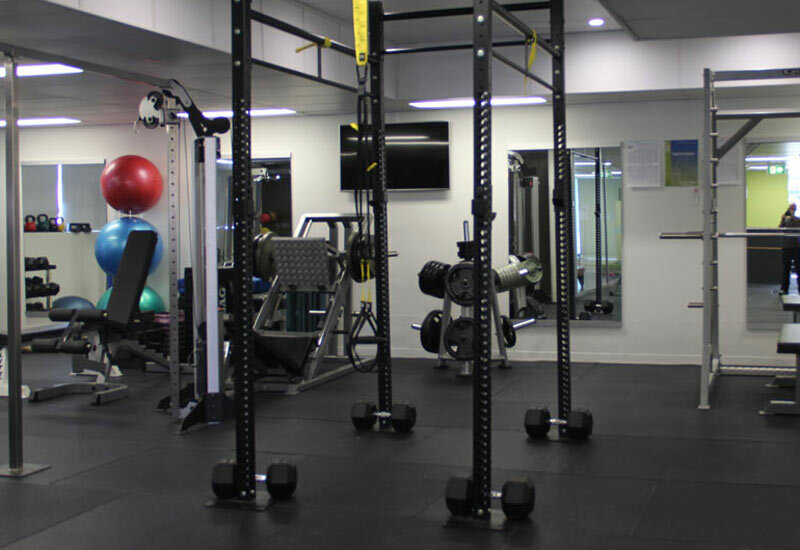 Click here to Kick Start your Training Now! 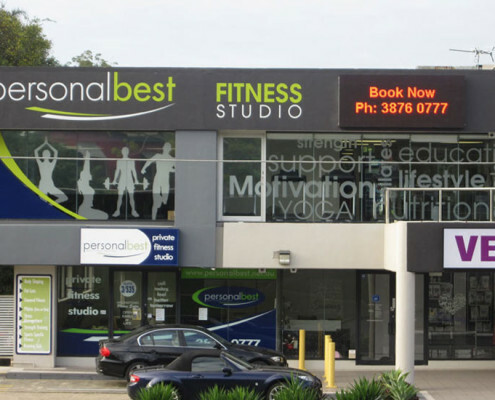 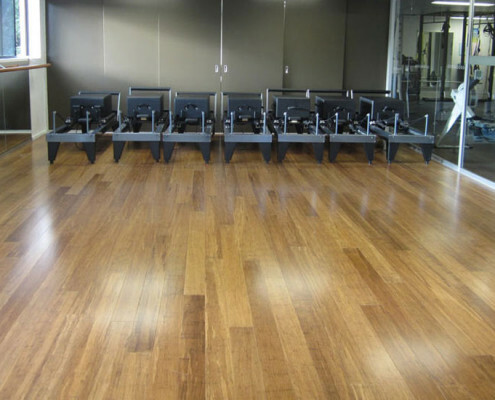 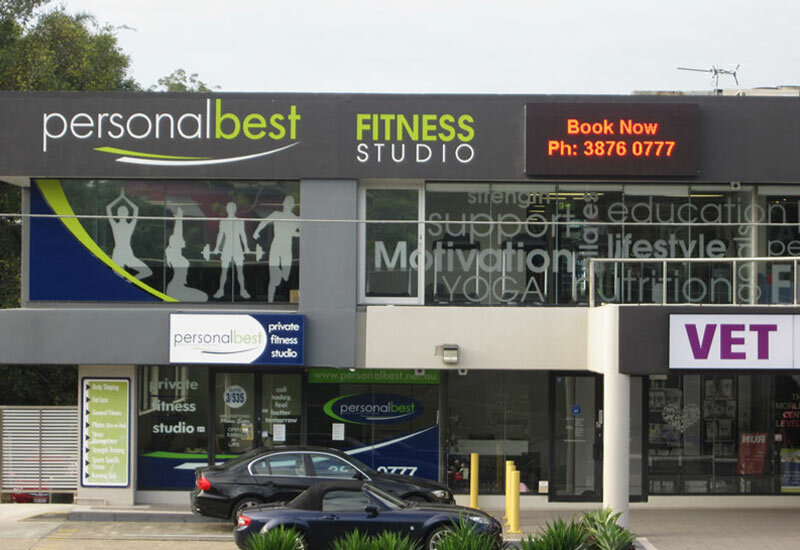 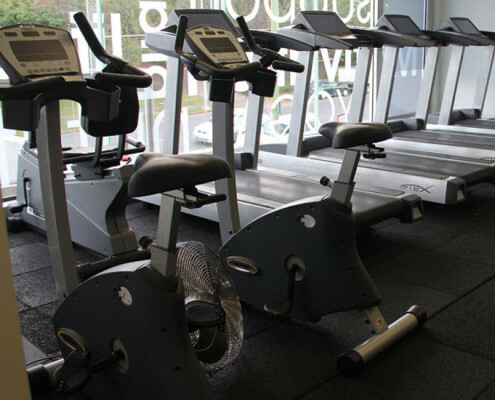 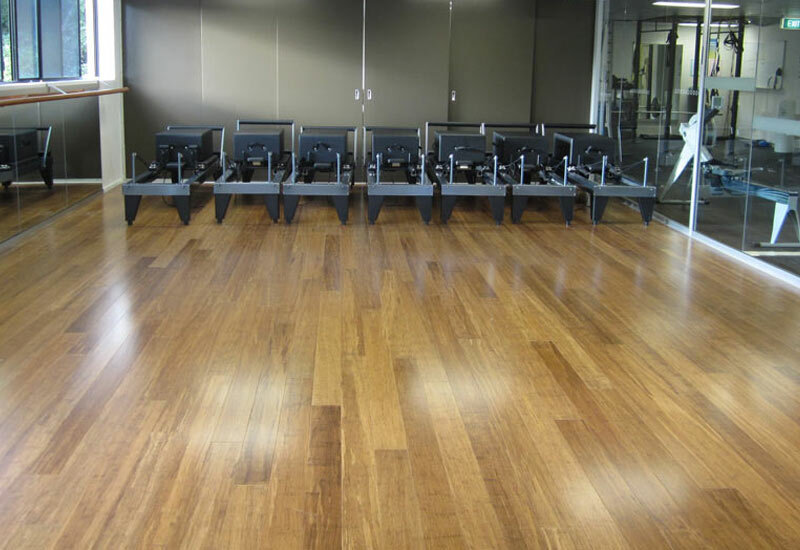 Located on the corner of Milton Road and Morley Street in Toowong, we provide a variety of services including Personal Training, Small Group Training Sessions, Pilates and Yoga. 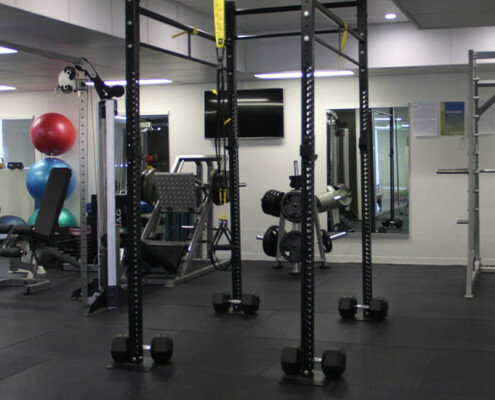 Our trainers will keep you in progressing toward your goals and have you feeling and looking your best. 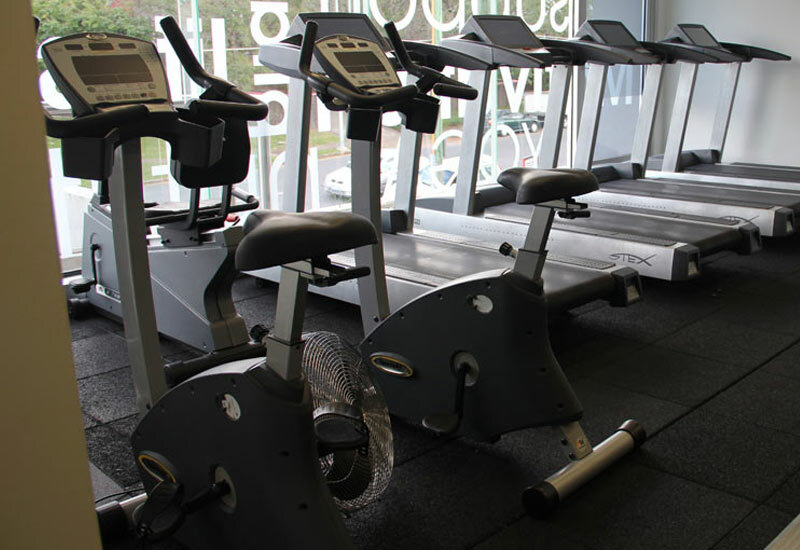 In the carpark beneath the studio or in the adjoining ‘Cat & Fiddle’ shopping car park.